Kuhns Farm, named after owner Chris Kunes' daughter, sits on the beautiful hills of central Pennsylvania. 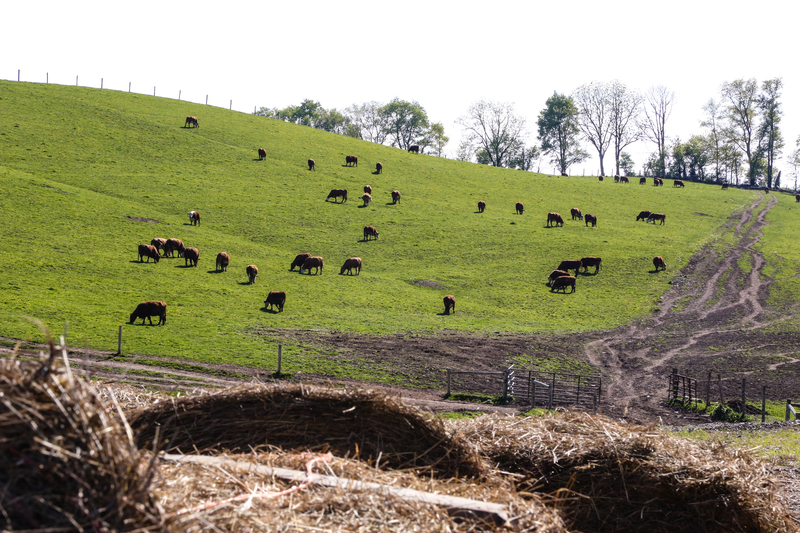 This farm produces top-quality, grass-fed, grain finished beef. Their animals are treated humanely and their grass-fed diet is supplemented with local whole corn kernels. OurHarvest is proud to offer their delicious beef to our customers.